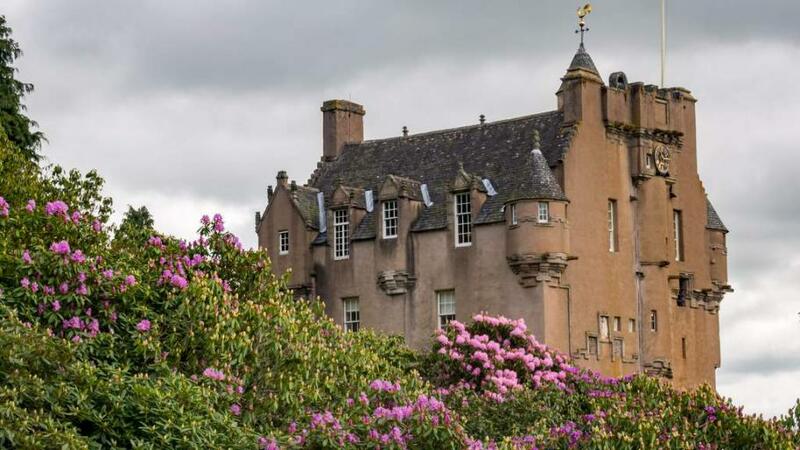 Near Banchory, 12 miles east of Aberdeen - One of the most beautiful and best preserved castles in Scotland occupied by the Burnetts of Leys for over 350 years and set against a magnificent garden with its world-renowned June border. The Horsemill bookshop is an exciting new addition to the existing Courtyard café and retail facilities at Crathes. Admission charges apply. Scottish home to the Royal Family since it was purchased for Queen Victoria by Prince Albert in 1852. 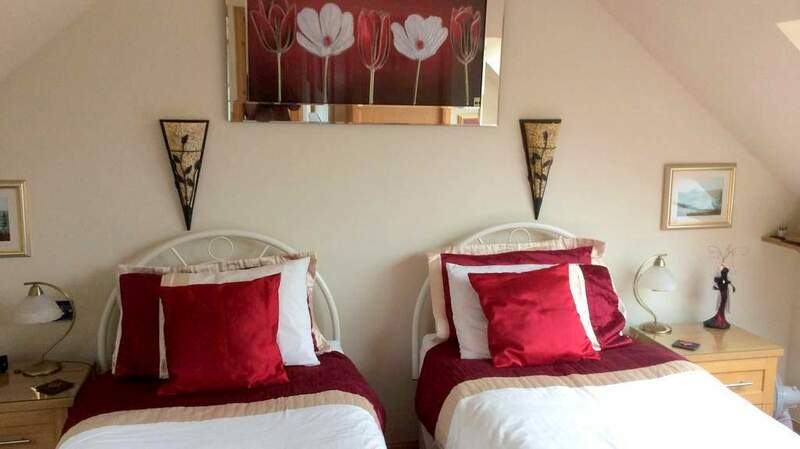 Extensive grounds, gardens, exhibitions, gift shop and coffee shop. Open daily 10am to 5pm from end March to 31 July. 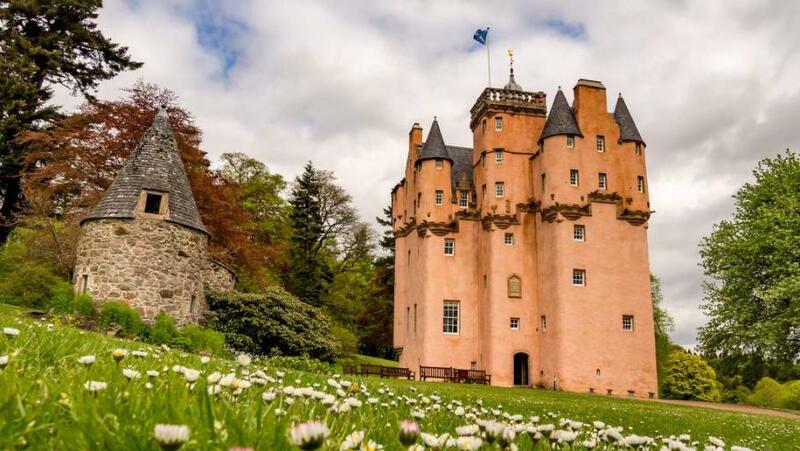 Near Alford, 15 miles from Banchory - This fairytale castle which inspired Walt Disney for his ‘Cinderella’ is an example of the best of Scottish Baronial architecture. 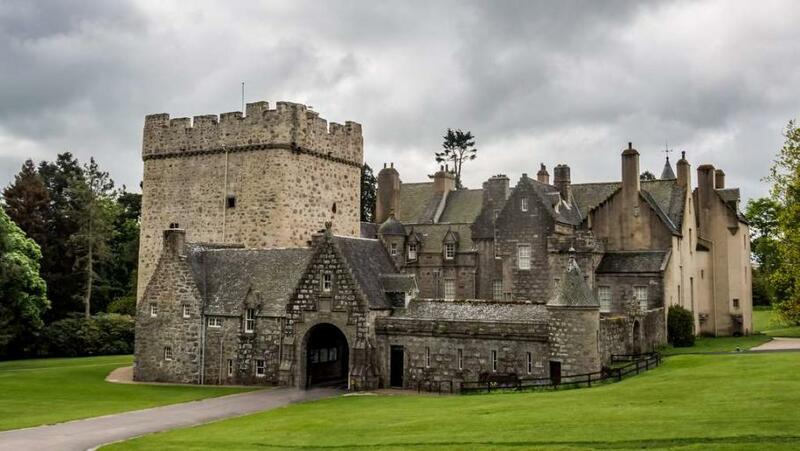 It was built by William Forbes in 1626. 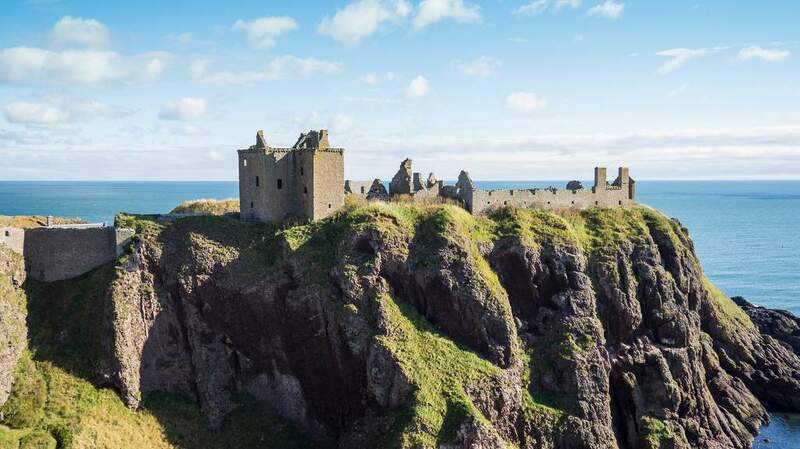 The castle is open May to September. Grounds open all year. 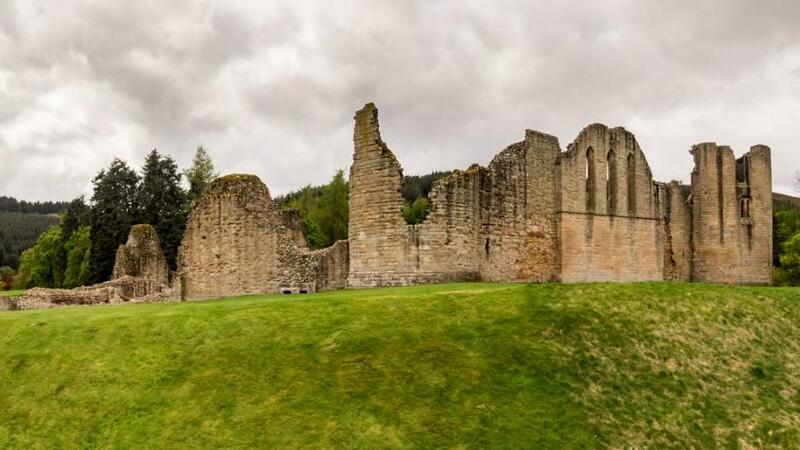 Ruined 16th century castle with wonderful Gothic atmosphere at Strathdon. Open all year. Admission free.